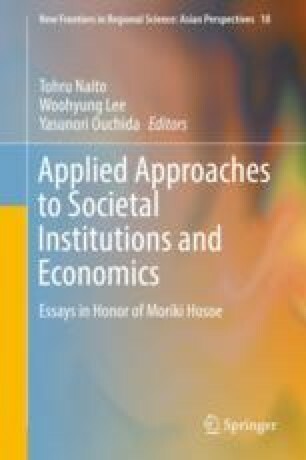 We have modeled pollution abatement games between a developed country and a developing country and examined how the equilibrium changes with international cooperation: financial aid and technological aid. We show that both types of cooperation can increase the total abatement at the equilibrium, and in the technological aid case, both countries abate more than in the base case under certain conditions. These results imply the effectiveness of bilateral cooperative relationships. United Nations. 2015. Paris Agreement. Available at UNFCCC (United Nations Framework Convention on Climate Change) website. http://unfccc.int/files/essential_background/convention/application/pdf/english_paris_agreement.pdf.